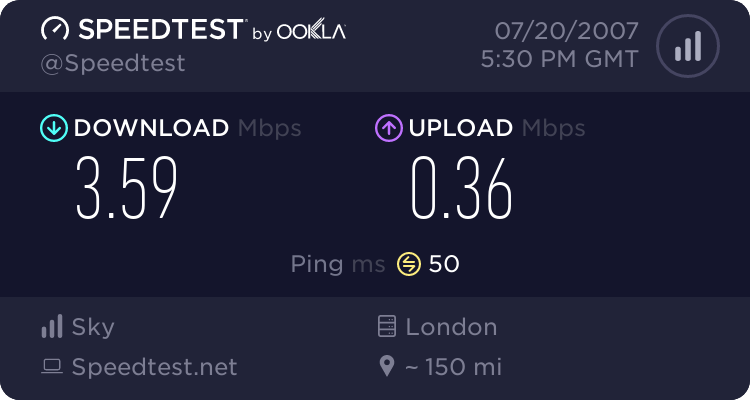 Thanks for contacting Sky Broadband. I understand that you wish to cancel your broadband service. We require a minimum subscription period of 12 months. Should you cancel your broadband subscription within this term you may be liable for any costs incurred by Sky due to early termination of the agreed contract. Ok so I have 5 or 4 months left of a 12 month contract, I can cancel a service at anytime however if i'm under contract all they can bill me is the remaining months of that said min term? Should you cancel your broadband subscription within this term you may be liable for any costs incurred by Sky due to early termination of the agreed contract. I would have thought the maximum that Sky could charge you is the remaining term, ie 4 or 5 months. Good luck, I know you have had loads of problems. (j) We will not refund any Sky Broadband Payments or other payments made under this Contract if we end this Contract because you have broken the Conditions. If this Contract ends during your Minimum Term (other than where you have a right to end it), you will have to compensate Sky for any reasonable losses or costs suffered as a result. Ok thanks for that, guess im stuffed then! I was more than happy to pay any remainder of the min term but thats ok I will call tomorrow and cancel the movies and sports package and drop to a four mix! Sky might gain £25 over the next four - five months but they will loose £26 a month from here on in!